make a meaningful difference in Your quality of life. Placed in suspended gravity, protected from light and noise, float therapy provides complete relaxation of the body and mind. 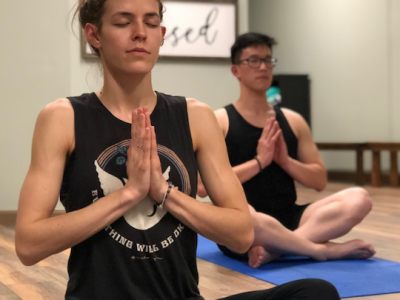 Our intimate class sizes provide individualized instruction, allowing you to improve your performance. 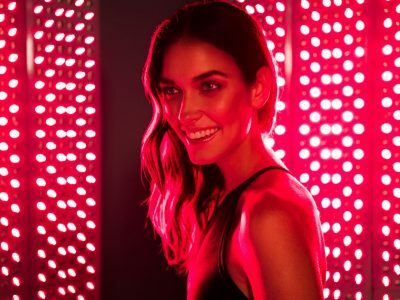 Light therapy delivers therapeutic red and near infrared light to your body, harnessing the healing power of natural light. 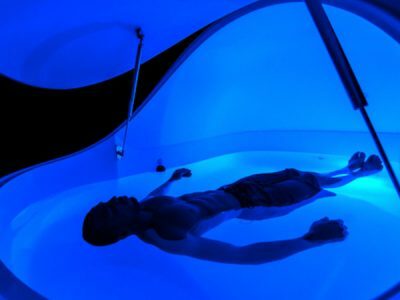 Float therapy helps you reach your peak levels of physical and mental performance. Floating encourages complete relaxation, freeing your mind and body from any distractions. This state of extreme relaxation enables your body to recover quickly from strenuous physical work outs. 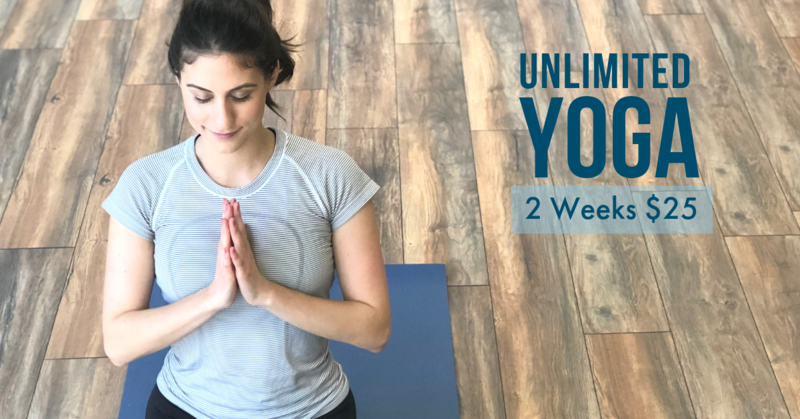 Benefits include expedited healing and recovery, injury prevention and rehabilitation, heightened relaxation response, neuromuscular programming, enhanced creativity, mental practice through visualization, and self-exploration and awareness. Floating returns the body to its normal homeostatic state where you sleep better, have more energy. It can also provide relief from chronic pain, reduce stress and improve over-all well being. Check out our floating benefits page for more details on how to cultivate a healthy lifestyle. Float therapy significantly improves your mood! There are many research studies that consistently document this positive impact. Floating allows those who have difficulty with traditional meditation to achieve the deep meditative Theta state. Elevated endorphin levels as well as pain relief scientifically contribute to this higher level of happiness. Add floating to your life to perform at your peak and live healthier everyday!